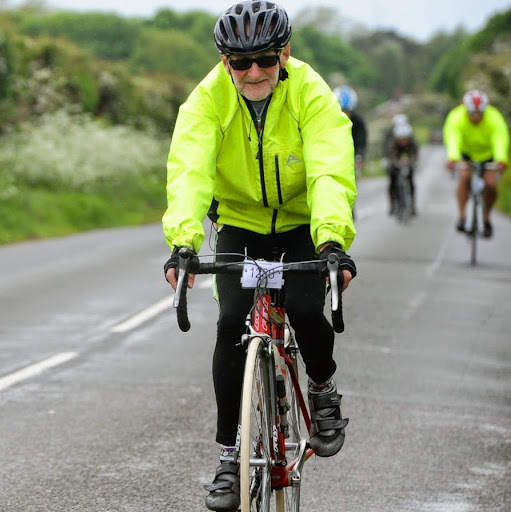 Members are from various backgrounds in cycling, from active racing cyclists to the more leisurely cyclists. We ride every Wednesday, meeting at about 10.30 and, after a pub lunch, arrive home mid afternoon. There are normally 4 groups of riders, according to ability. There are also smaller groups riding on Saturdays and Sundays. In addition to our weekly rides, there are group holidays in the UK and Europe.